The International Association for the History of Religions invites submissions from scholars in the field of the academic study of religion. The series encourages work that is innovative in the study of religions, whether of an empirical, theoretical or methodological nature. This could include multi- or inter-disciplinary studies involving anthropology, philosophy, psychology, sociology and political studies. Further projects could examine the continuing influence of postcolonial, decolonial and intercultural dynamics, as well as contemporary responses from intersectional studies. Proposals which address the relevance and application of more recent approaches such as cognitivist, as well as ones concerned with aesthetic culture – art, architecture, media, performance and sound – will also be welcomed. Prospective authors should contact Morny Joy in the first instance. 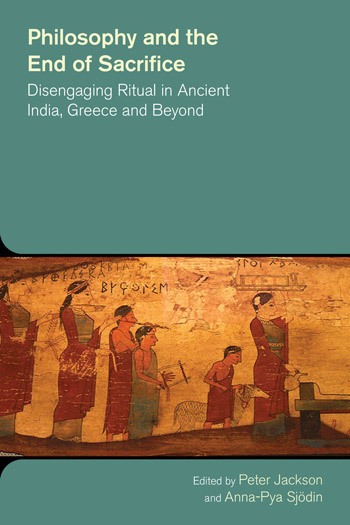 Philosophy and the End of Sacrifice: Disengaging Ritual in Ancient India, Greece and Beyond, 2016. 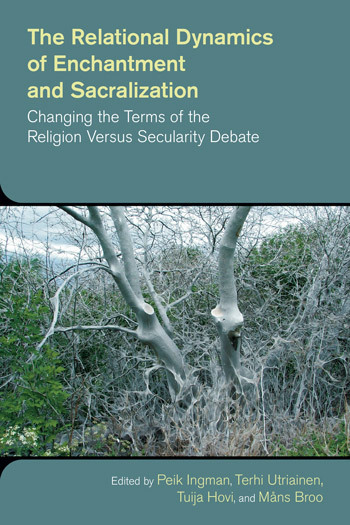 The Relational Dynamics of Enchantment and Sacralization: Changing the Terms of the Religion Versus Secularity Debate, 2016.